A Queensberry album is breathtakingly beautiful in a way that I've never seen replicated by anything else. Everything is an incredibly high quality, and they help take your beautiful wedding images to the next level. This album isn't just for you, it's a family heirloom. This treasure will last long enough to show your grandchildren, and your great-grandchildren. I think it's amazing that we live in a generation where we can show our grandkids all those details we spent hours picking. But firstly, let me allow you to fall in love with these beauties. 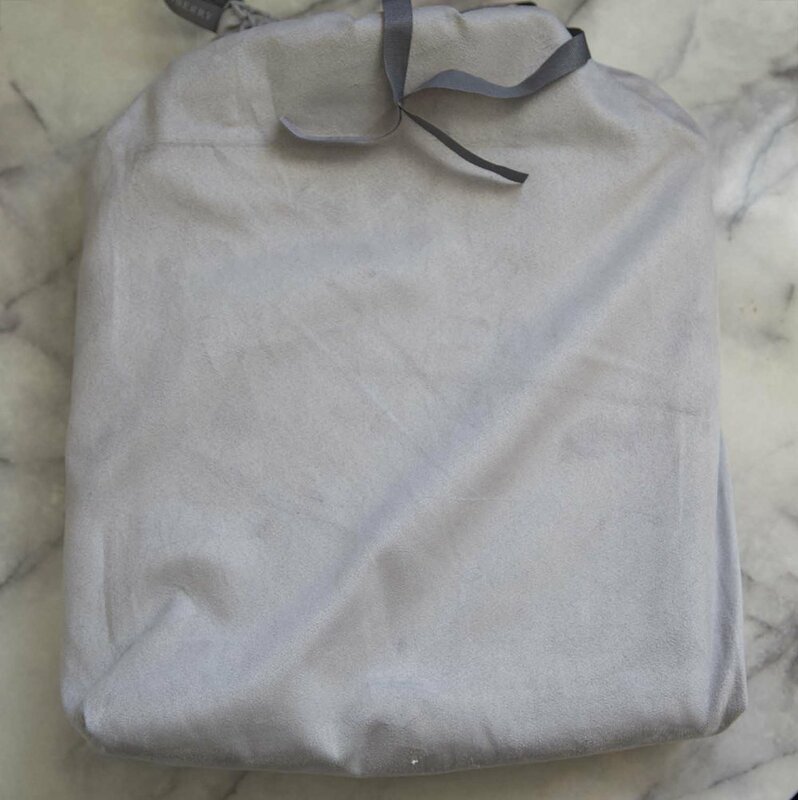 It comes in a beautiful keepsake box, and comes wrapped in a velvet bag. First you have your choice of album covers. My favourite is white leather, it just screams luxury. 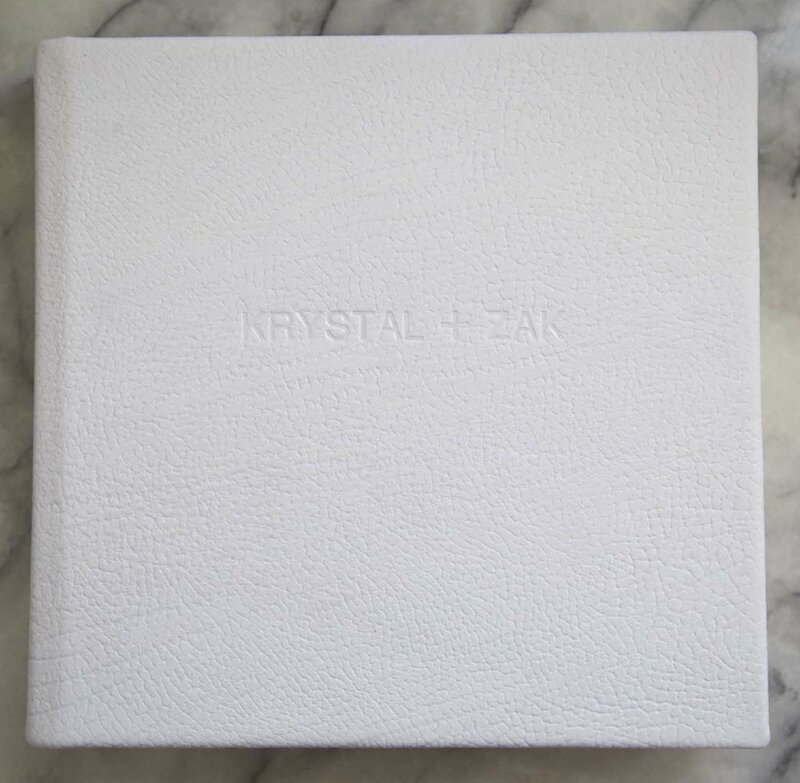 Embossing is included and it's an amazing little touch. The cover sheet not only helps protect the images, it looks amazing. You'll feel like a superstar seeing your name in print. 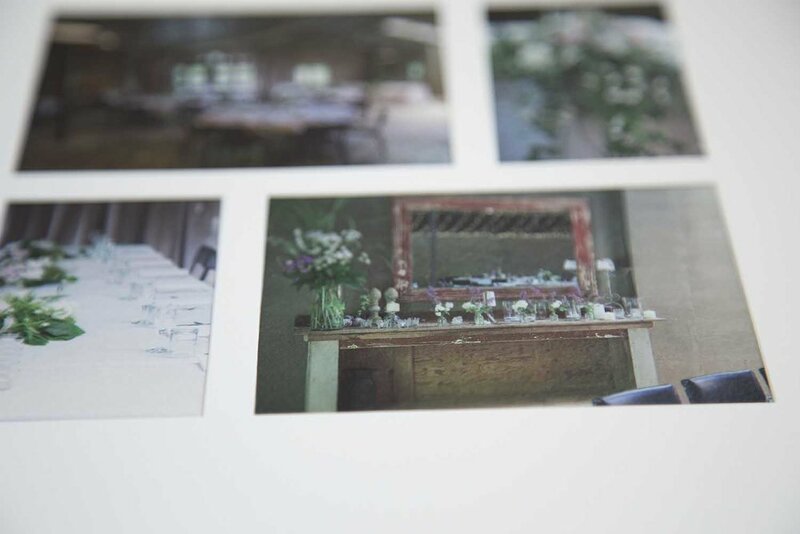 We work together to select the images in the album, and I will always give my advice where it is needed and wanted, but ulitimately, this album is about your love story, your family, and your legacy. It's about telling the story of your day for not only you to relive, but to show those that weren't there. It's looking back and seeing how beautiful your nana looked at your wedding long after she leaves you. Queensberry have a number of pre-selected lay-outs that we can use, and I'll work on the flow and lay-out of the album - but if you want some images to be swapped around on the page so your favourite is the feature - that's fine too. If you want to see these amazing keepsakes in person, contact me and we can arrange that. But I can't promise that you won't want one for yourself. 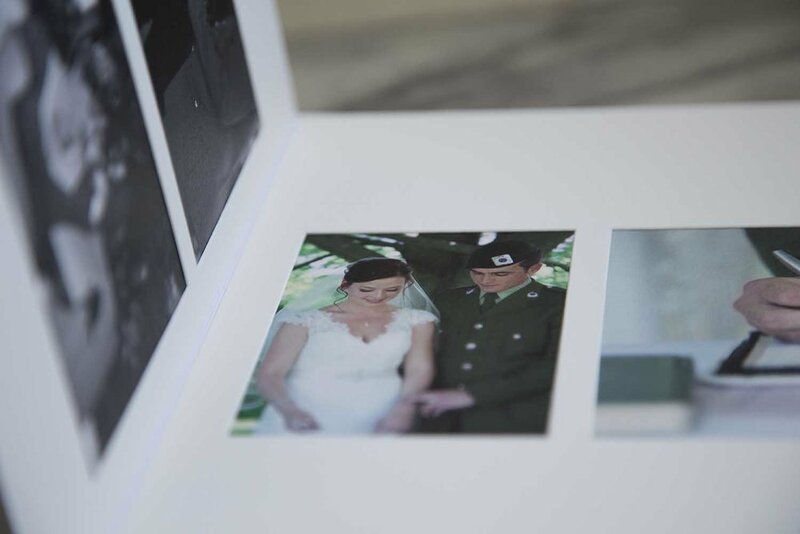 The album pages are all beautifully matted, to protect your images and promote longevity. You have a choice of papers, but my favourite are the art papers. Invest in your own history, because you deserve to be immortalised in the most beautiful way, and so does your love story. Exist in photos, and make sure your family does too. Newer PostSome vendors I have personally worked with. Older PostHow to display your family portraits - Some ideas.